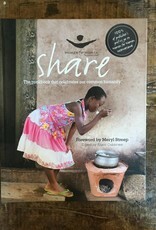 Share: The cookbook that celebrates our common humanity, edited by Alison Oakervee, is a collection of stories, quotes, and recipes from around the world. 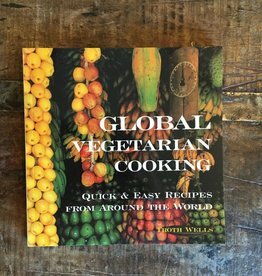 Filled with full-page color photos and detailed instructions, it is sure to inspire anyone who opens this book. 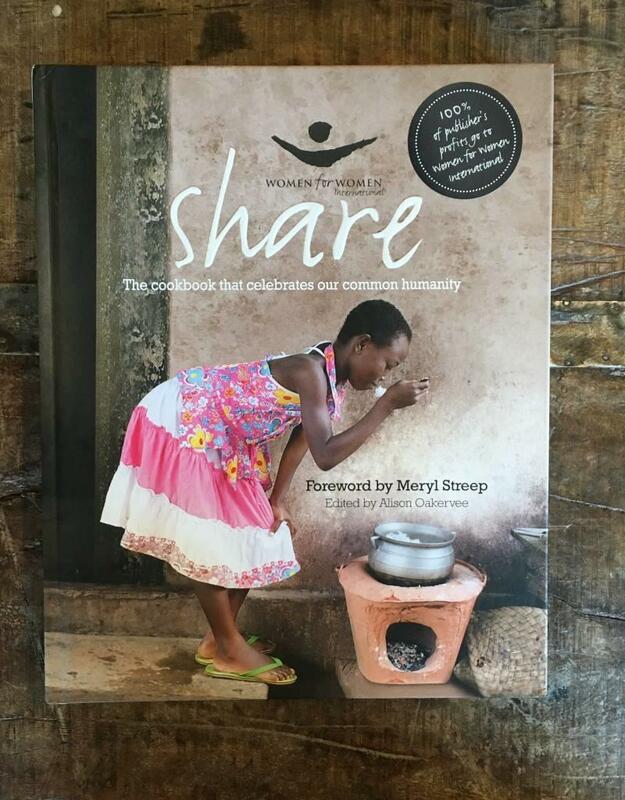 100% of publisher's profits go to Women for Women International, a humanitarian organization that supports women living in countries stricken by war. 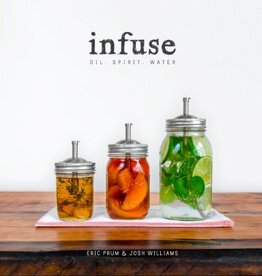 Over 50 infusions to transform your eating and drinking!